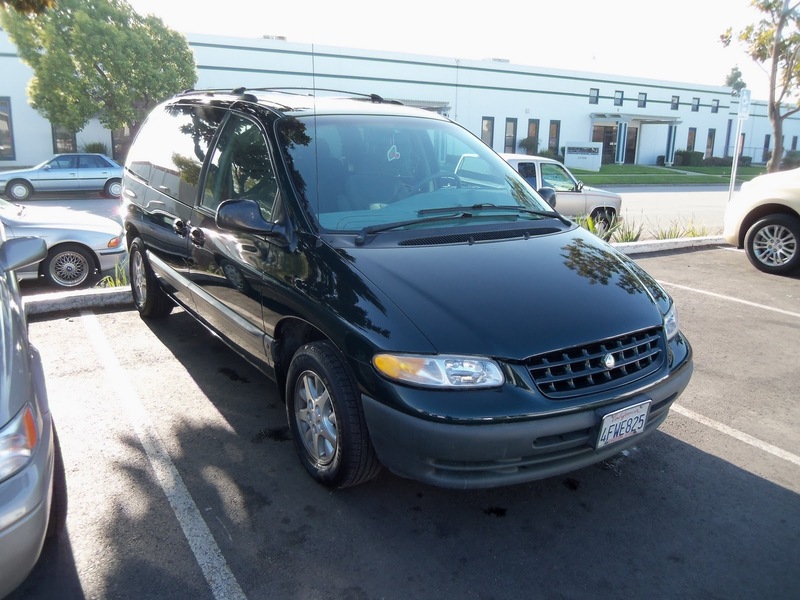 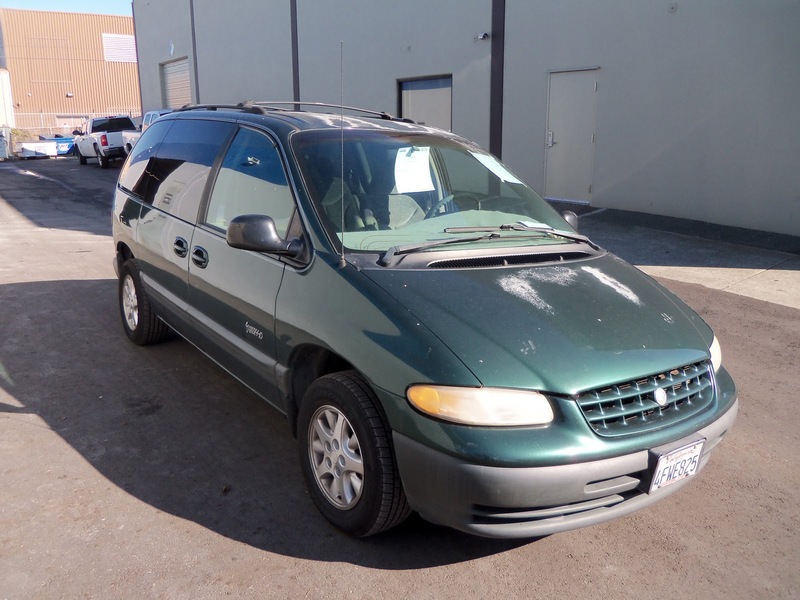 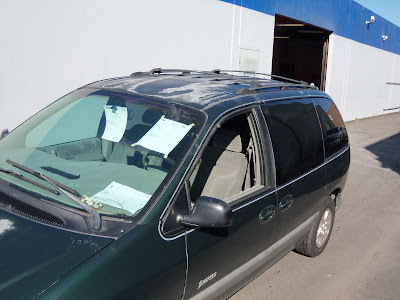 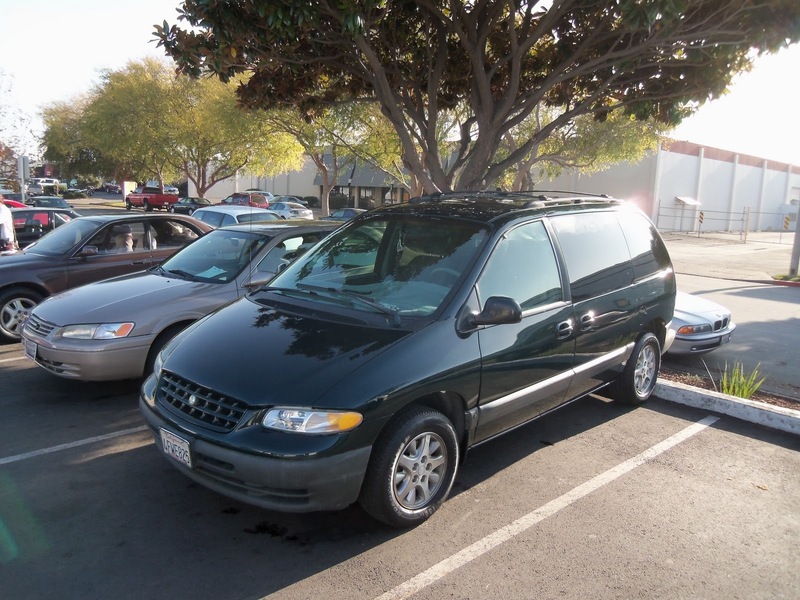 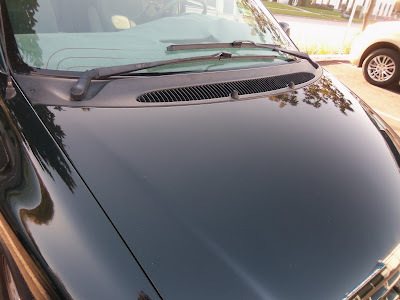 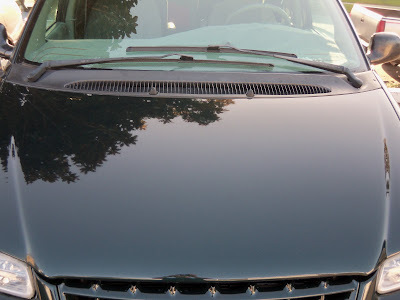 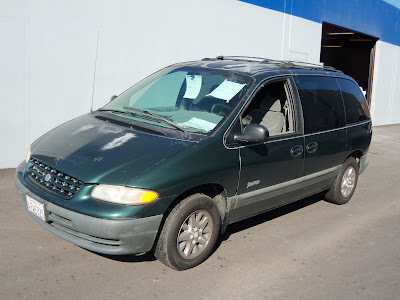 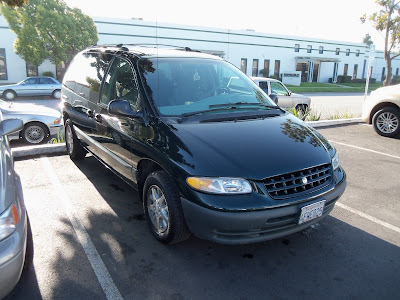 Almost Everything's Car of the Day is a 1999 Plymouth Voyager that has clear coat peeling off in large patches. 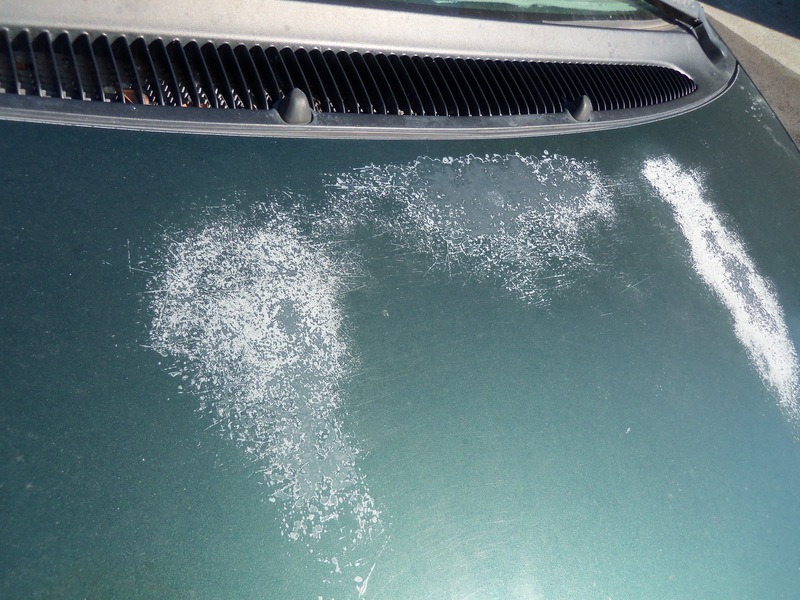 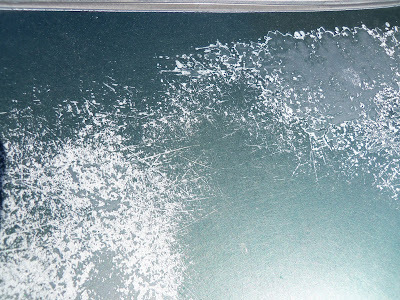 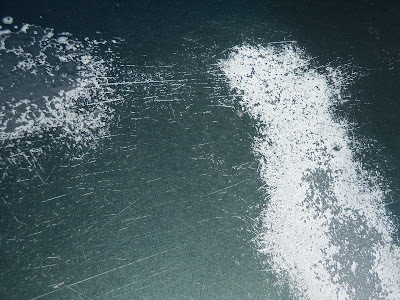 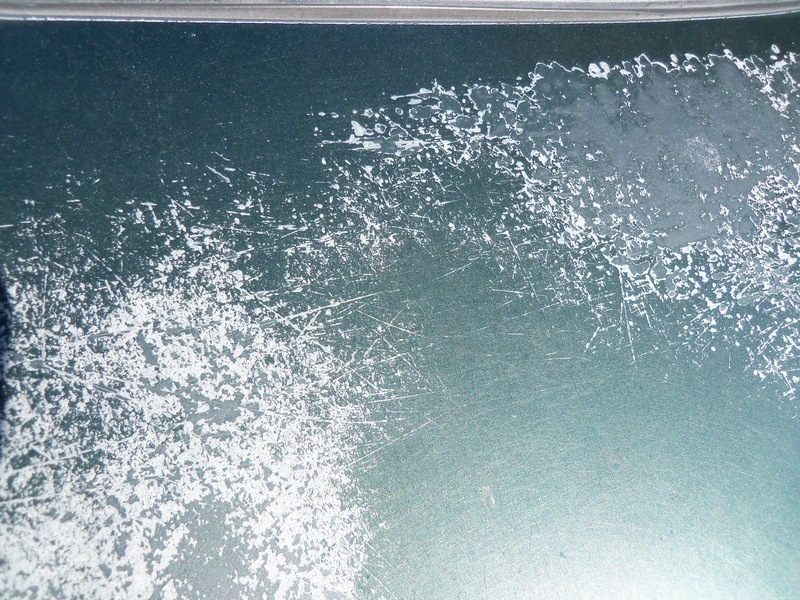 This is what happens to most car paint after it has been exposed to the sun for a number of years. 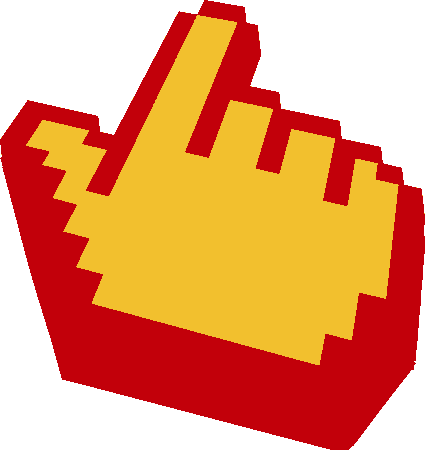 It gets a sunburn. 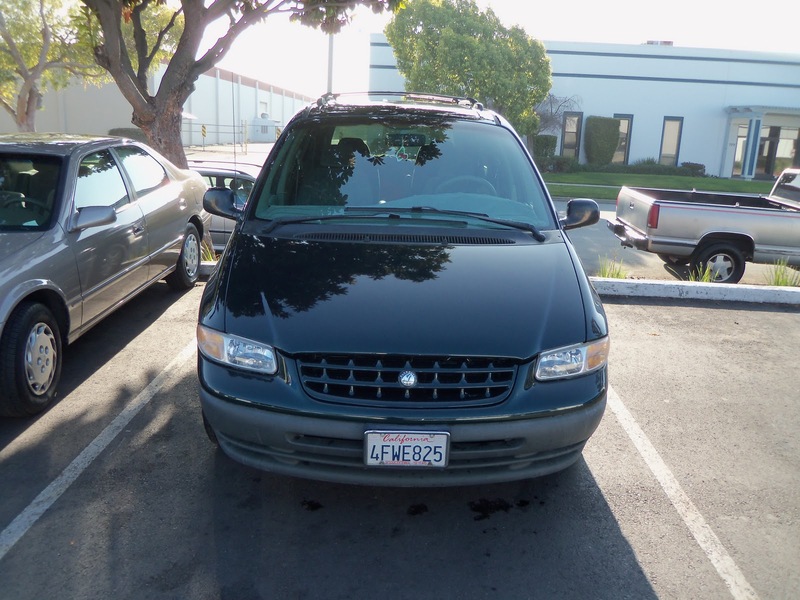 Almost Everything reconditioned this delaminating paint plus fixed some dents and repainted the entire van.